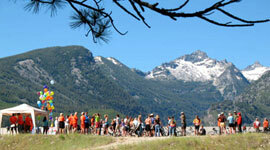 The Lake Como Triathlon is held on National Forest Service Land at Lake Como in the heart of the Bitterroot Valley just south of Hamilton Montana. 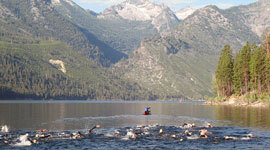 The open water swim starts approx 0800 at the public beach. 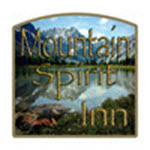 Day or season passes are required for all vehicles parking in the Lake Como Recreational Area.